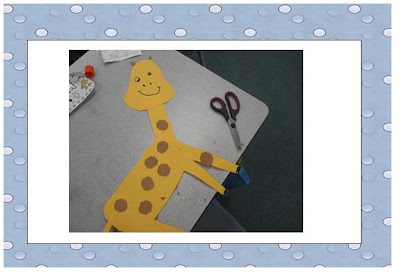 Blog Hoppin': Animal Habitats in First Grade!! 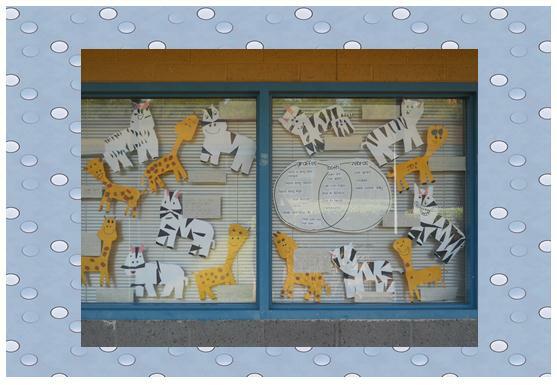 Animal Habitats in First Grade!! Stacy here and I am lovin what we did during our study of animals and their habitats. 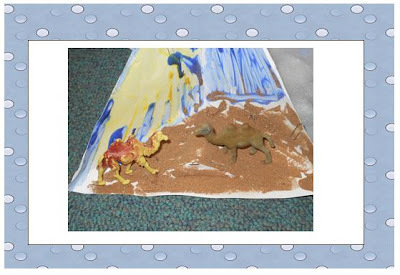 We started the week talking about wild animals and their habitats. 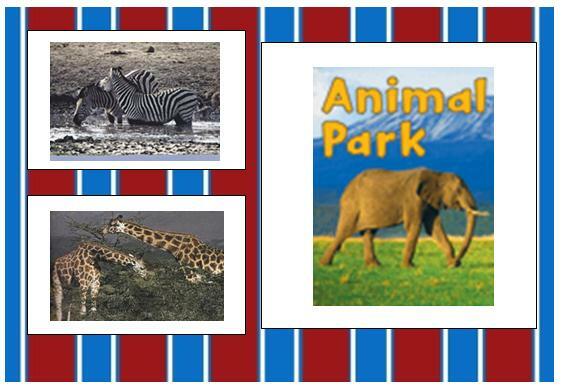 Our project inspirations came from our story of the week "Animal Park" which focused on animals found in Africa. 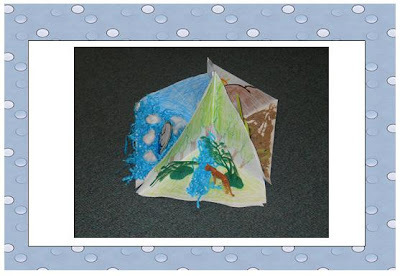 And then I was reminded by Shelley Gray of those quadramas (only we did a triarama) that make great bases for a habitat project!!! Wow!!! My parents loved this family project!! 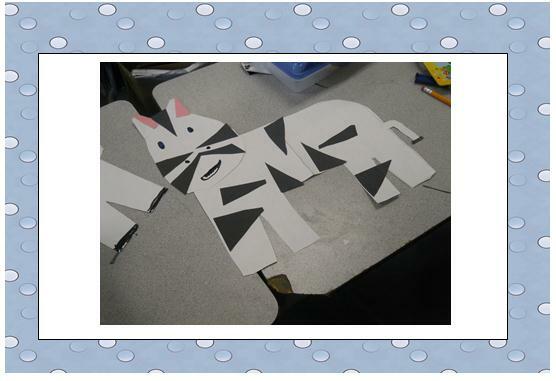 They did an AWESOME job!! And then I thought...Oh my gosh! I have the zoo unit from Mrs. Jump that would go PERFECT with what we are learning!! Wow!!! 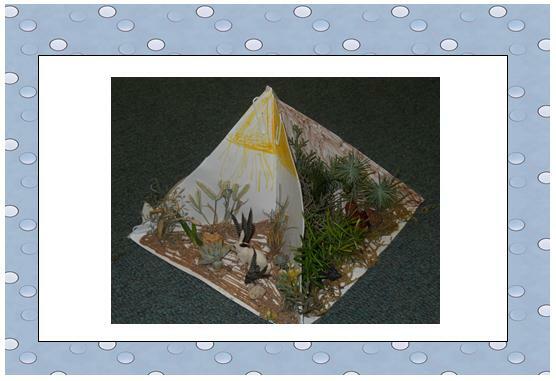 My class loved this too! I would love to hear how you integrate Animal science into your busy schedules!! I'm so glad that you were able to use the quadrama idea! They look amazing!! This is fantastic! We study animals in first grade and your post is inspiring. Thanks! What Do You Do With Your Word Wall? Mental Math Release Party Extended! Mental Math Strategy Unit Release Party!